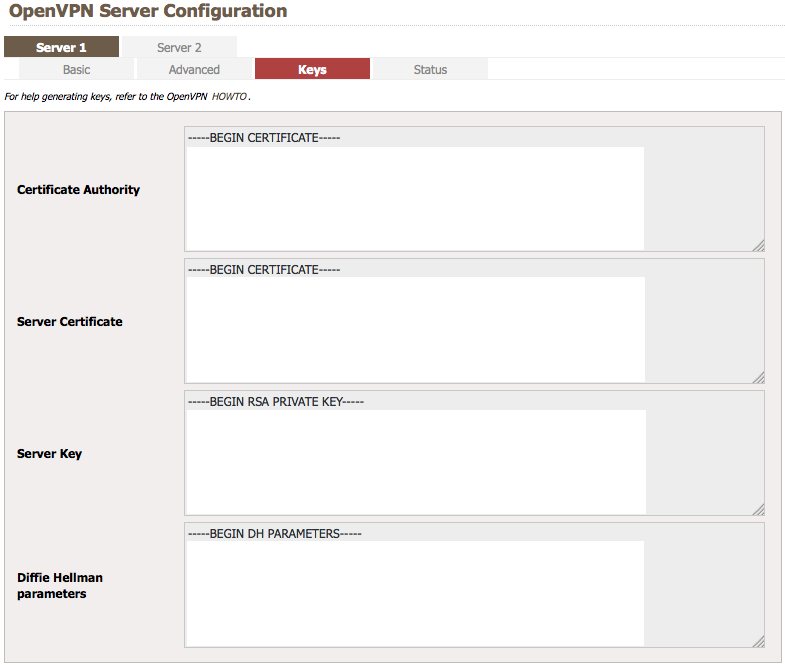 Setting up OpenVPN on a Tomato based router (e.g. WRT54GL) is actually pretty easy once you know the steps involved in generating the required server and client certificates. First, let’s download easy-rsa from Github, which makes the process of generating the required artefacts a lot easier and start with the server setup. 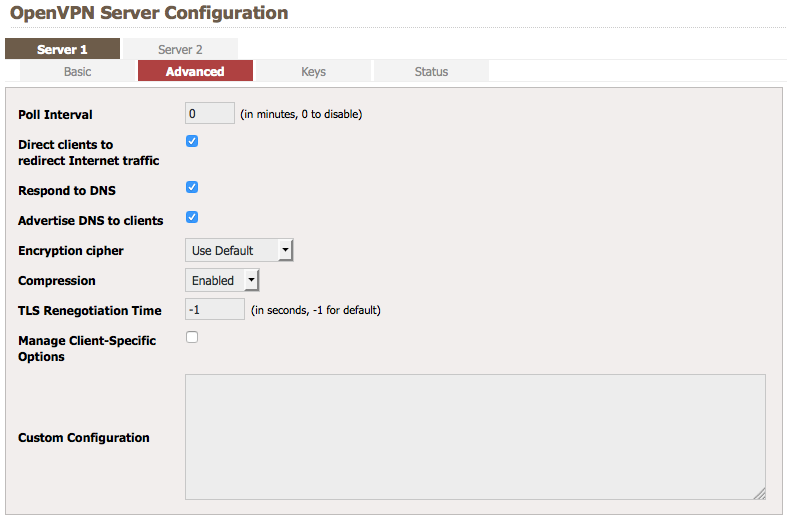 Once we have the server running we will setup the client configuration to be used by Tunnelblick. Note: These parameters must match your OpenVPN server’s configuration, specially options like EASYRSA_ALGO in case you changed the default settings in Tomato. Now that we have the server setup propery it’s time to generate client certificates. Note: You should always generate separate certificates for your clients! In order to install the client configuration for Tunnelblick simply double-click the .tblk file and you are all set!